The sausage is a staple food product in almost every country in the world but varies hugely in style, type and application. It can be a gourmet delight, or a cheap but nutritious meal, a breakfast, lunch or dinner, or a quick snack, it can be eaten hot or cold, sliced or whole, fried, grilled, baked, boiled or steamed. The variety is virtually endless. The casing is an integral part of the sausage and contributes hugely to the sausage's overall appeal. 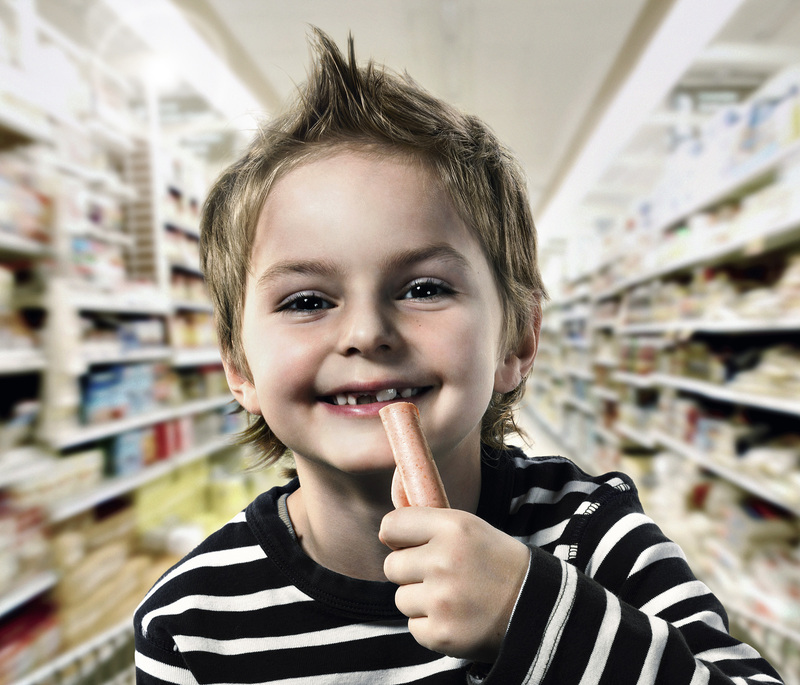 Collagen casings have for over 50 years provided the ideal casing for sausage with the ideal combination of cost effectiveness and consumer appeal. Fresh sausages such as the South African Boerewors, American Breakfast link or British Banger. A blend of meat, spices sometimes with a cereal based filler which helps the sausage keep its shape and keeps the overall price down. Cooked sausages which have been cooked by the producer and can be eaten hot or cold. German bratwurst, or the more universal Liver sausage are prime examples. Smoked sausages where the traditional preservation method of smoking has added flavour and colour to the product. Wieners, Bockwurst, Frankfurters are known by virtually everyone in the world in one form or another. Dried sausages where the meat has been cured, fermented and dried. Here you can try Chinese Lapcheung, American beef sticks or the rectangular shaped Landjaegar. There are thousands of different sausages to try sold loose, tied into bundles, in jars, cans, fresh or frozen. Wherever you go in the world there is a different and tasty sausage to try.